The type SC is a 3 blade PDC drill bit with a solid steel base and embedded PDC cutters in a specific angle, the so-called PDC StudCutter . 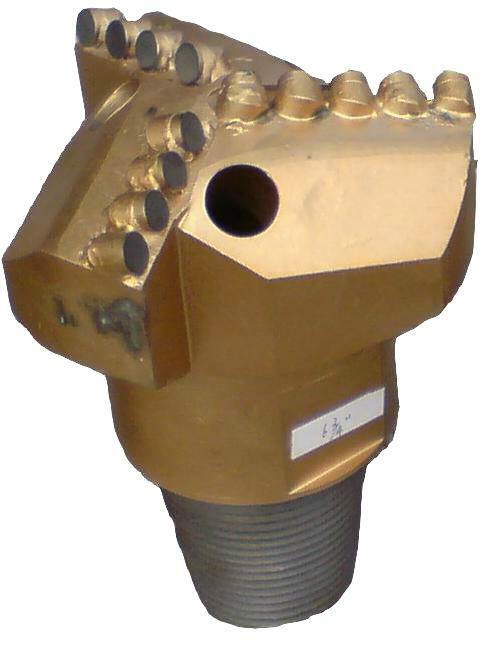 The increased caliber of protection is made of hard metal-insertion in the 3 flank of the drill bit. Because of its geometry, this type is particularly suitable for soft and medium hard sedimentary rocks such as chalk marl, clay, and marl.